Check out our Elite package for all the best parts of our sister companies. 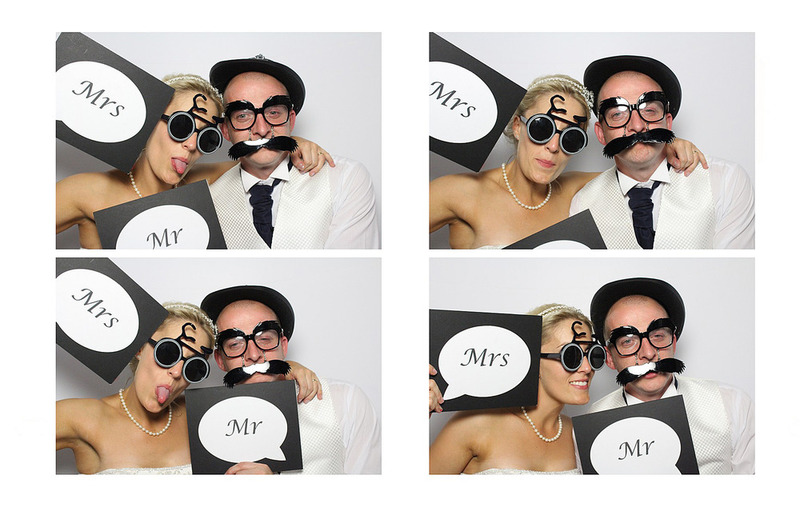 Wedding photography, Wedding videography, Photo Booth & Wedding Accessories! 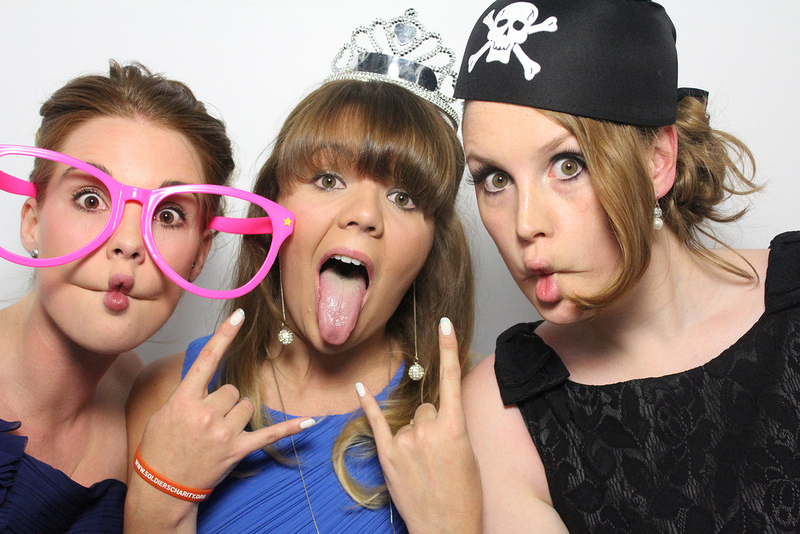 Photo Booths are the latest ‘must have’ in event entertainment & are a fantastic addition to any celebration including Weddings, Birthdays, Proms, Christmas Parties, Corporate Functions & Product Launches. 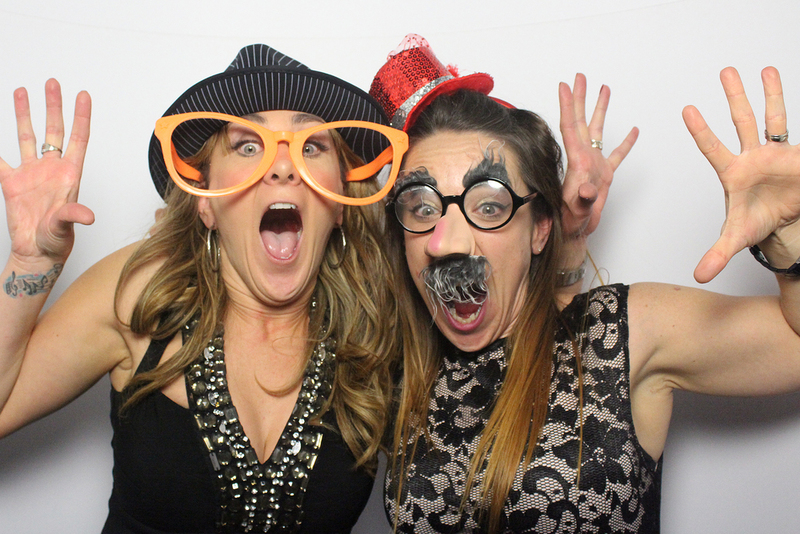 Photo Booths are guaranteed to make your special occasion stand out and allow your guests to pile in and let loose for some hysterical and fun photos in private - at least until the photos are printed! 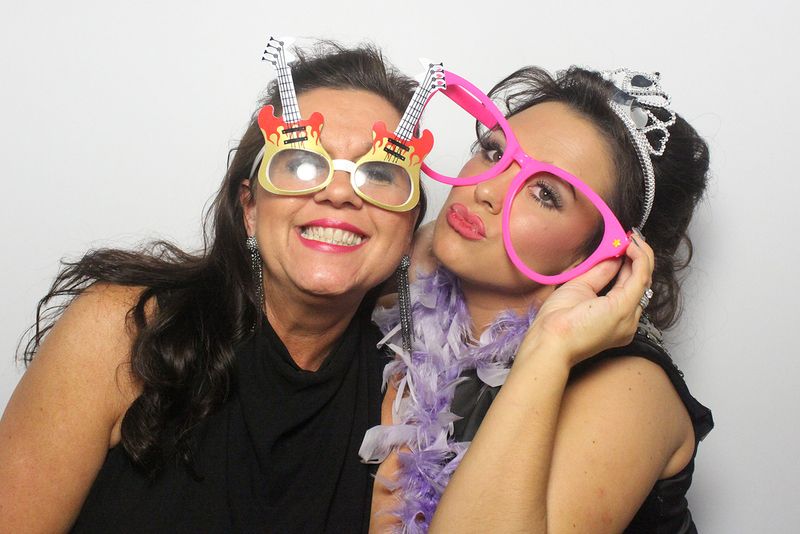 Our Photos Booths bring excitement and create memories that will last a life time! 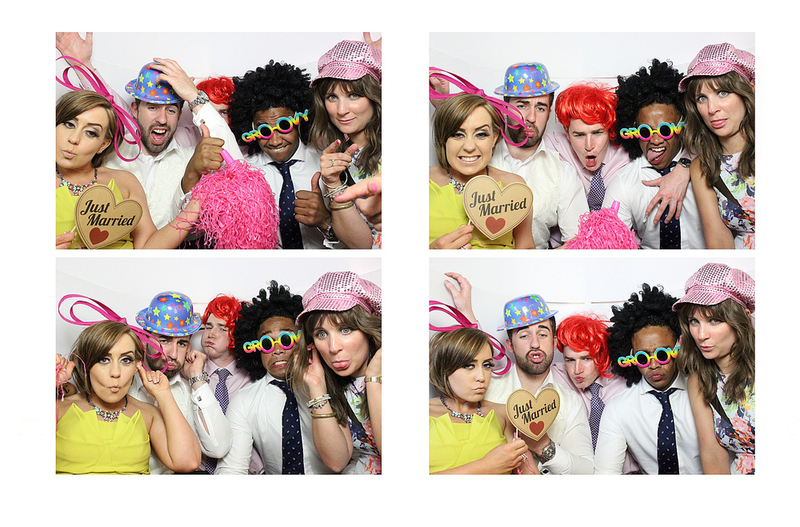 With our extensive selection of dress-up props and instant keep sake photos for your guests, everyone will be talking about your booth and the amazing fun they had. But it is not all about your guests, this is your special day and you want to be able to remember every second of it. At the end of the night you will receive a photo album of all the images taken and personal messages left by your guests as well as a digital copy of all the images and video messages left for you. 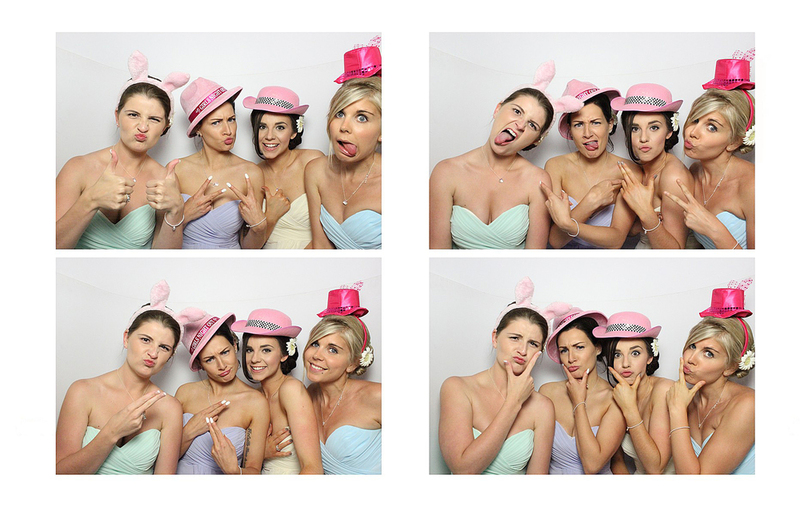 Our background with Capture The Moment photography means that we have extensive expertise in both studio and event photography and know how to get the most out of your special day, by having fun and creating memories. What is more this means that your booth will be run by professional and trained photographers rather than hired attendants, giving you the booth experience you deserve!